The conference will take shape under the theme of “Differentiation, Innovation & Profitable Growth” on April 9-10 at the Dusit Thani Hotel, Dubai. Discount for HalalFocus readers to attend. The UAE is intensifying its efforts to promote its relations with Southeast Asian countries, which are among the fastest growing economies in the world. Prime Minister Sheikh Hasina has said tourism is one of the areas where Islamic countries can work together to explore greater opportunities and potentials. On April 25-26 2018 the 9th International Exhibition of Halal Products “Moscow Halal Expo” (HALFOOD 2018) — will be held at the Crocus Expo International Exhibition Centre in Moscow. The Department of Science and Technology (DOST) recently led the World Halal Assembly Philippines (WHAP) to develop and create vast opportunities and programs for Halal industry. Streaming video on demand, geared for the Muslim millennial digital consumer, offering inspiring lifestyle content, delivered via apps to mobile devices in Southeast Asia. Group of Strategic Vision ‘Russia – Islamic World’ (RIW Group) to exchange expertise and best practices in the field of Islamic economy with the Dubai Islamic Economy Development Centre. Each year, the Urban Muslim Woman Show, designed to inspire, connect and empower Muslim women, attracts hundreds of attendees from across the UK and throughout Europe. DIEDC has announced that the fourth edition of the Global Islamic Economy Summit (GIES) will be held in October 2018, under the aegis of Sheikh Mohammed Bin Rashid Al Maktoum. European Halal Expo is, together with VIVEurope and GFIA, one of the fairs that together present the first International Week for Smart Food Production to a world audience. 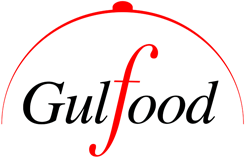 Gulfood is the region’s premier food and beverage industry platform – it underlines Dubai’s leading role in the global food sector. You are what you watch! 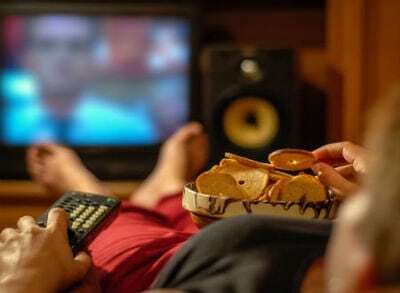 What we consume through our eyes, our ears and our consciousness has just as profound an effect as what we eat. Arguably even more so. The Halal food industry is one of the country’s most revenue-generating sectors. Last year, Thailand was ranked among the world’s top 10 halal product exporters. A number of Bruneian companies yesterday signed strategic alliance agreements with global Halal players from Indonesia and Malaysia for enhancing logistics and marketing cooperation.